Since the early 90’s, Rabbi Joseph Telushkin has often come the shul to serve as a guest speaker or scholar-in-residence. He particularly enjoys the learned chevra of our shul and the challenging questions they pose. 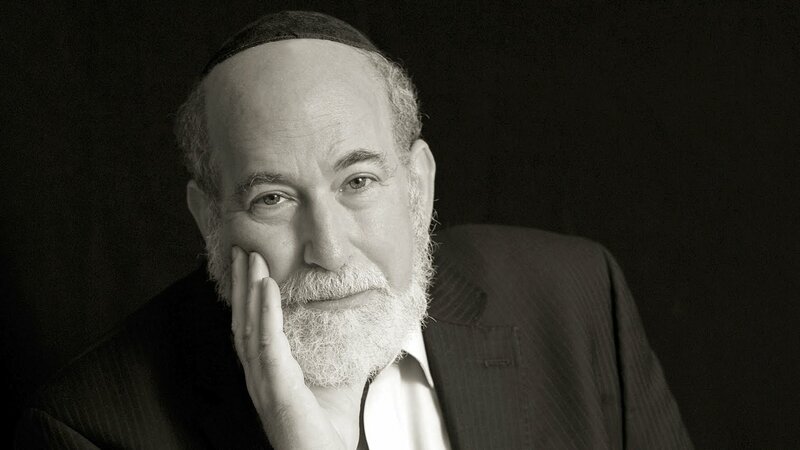 Rabbi Telushkin is a world renowned writer and lecturer and is the author of Rebbe, Jewish Literacy, Jewish Wisdom, Jewish Humor, and The Ten Commandments of Character, to name but a few.